Somethings are worth the wait. Today I just kicked back and did an old fashioned Texas Smoked Brisket in my smoker. The day called for "low and slow" and that's the recipe for a great and tender brisket. My dry rub was simply garlic powder, lemon pepper and a little sea salt. The idea is that the natural draw of the smoke will infuse the meat with a terrific flavor. The only caveat is you need to resist the urge to check the meat every time you pass the grill. Opening the grill door breaks the "heat seal" and slows the cooking process down. 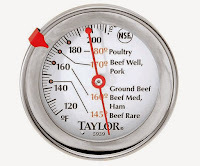 Anyway the process takes about 6 to 8 hours depending on the temperature you choose and the size of brisket. 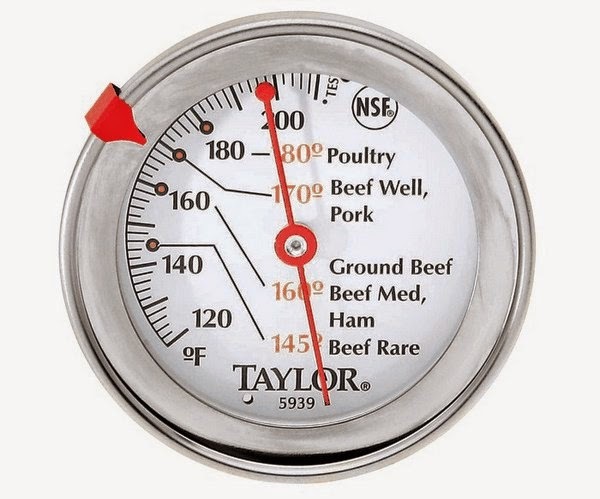 I like a setting of about 200 to 225 degrees. Ok enough for a Sunday post. Pitch Perfect beat out Mad Max for the top spot at the box office this weekend. The sequel to "Pitch Perfect" brought in a little over $70 million dollars with "Mad Max: Fury Road" doing about $44 million at the domestic box office. In third place is "The Avengers: Age of Ultron," the Marvel comic book-based film crossed the $1 billion dollar mark worldwide on Friday.